Dr. Jacquie Smiles offers Pediatric Dentistry services in NY and NJ. Pediatric dentistry serves the needs of your children as they grow from infancy through their teenage years and build a lifetime of healthy dental habits. We provide preventive dental care including cleanings, fluoride treatments, radiographs, and sealants, as well as more extensive preventive dental care when required, in our offices in NY and NJ. 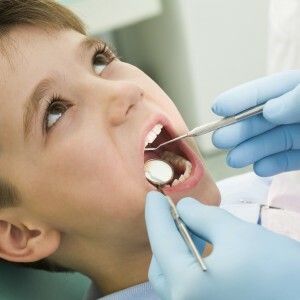 It is not uncommon for young children to be anxious when visiting a dentist’s office. We are specially trained to help relieve your child’s anxiety, our staff loves working with children. Our goal is to make both you and your child feel welcomed and comfortable in our office. 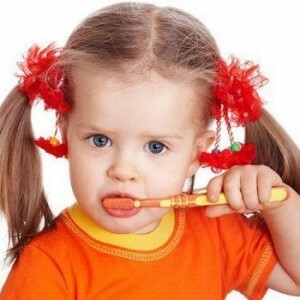 We welcome the parents to accompany their child during their dental visits. This will not only alleviate the stress of the child, but the stress of the parent as well. Upon the conclusion of each visit, any treatment or positive findings will be discussed with the parent. In this manner, we hope to build a positive relationship with each family that gives us the opportunity to serve them. Our office is full of bright colors and is a fun and relaxing environment for everyone. To schedule a pediatric dentistry appointment in NY and NJ, please call 1-888-787-8764 (1-888-STR8-SMILE) or fill out the contact form to get started today!